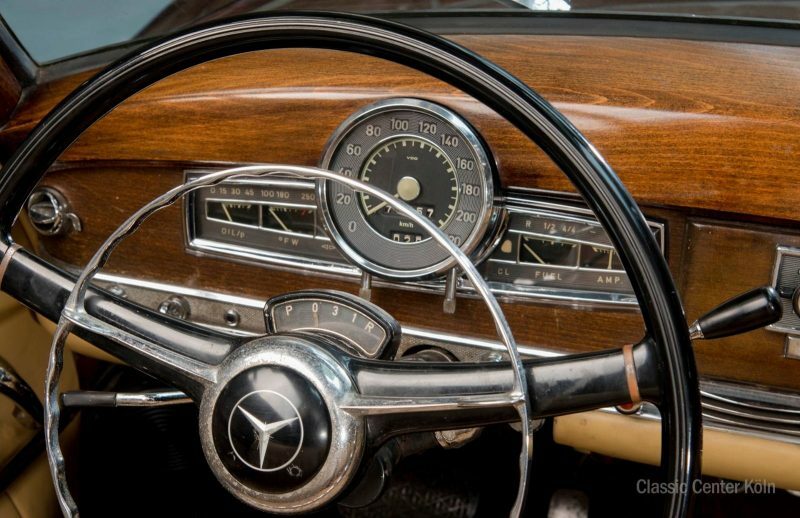 Only 51 300 C were built between September 1955 and August 1957, after which the model was dicontinued. 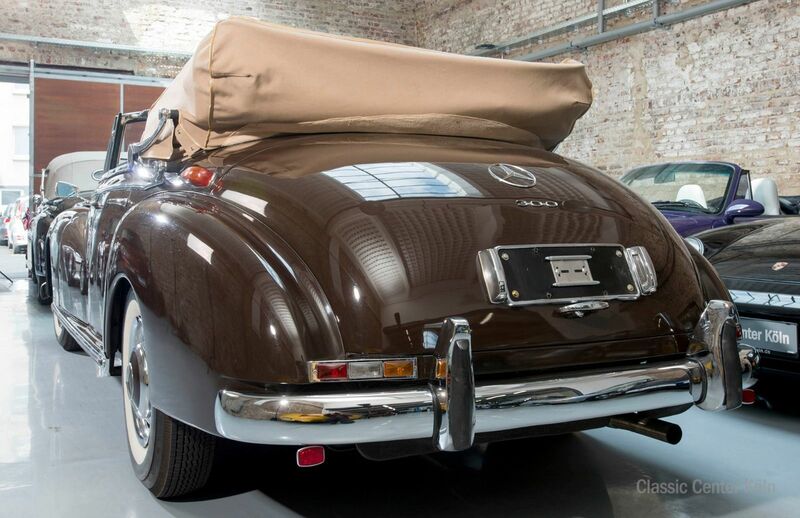 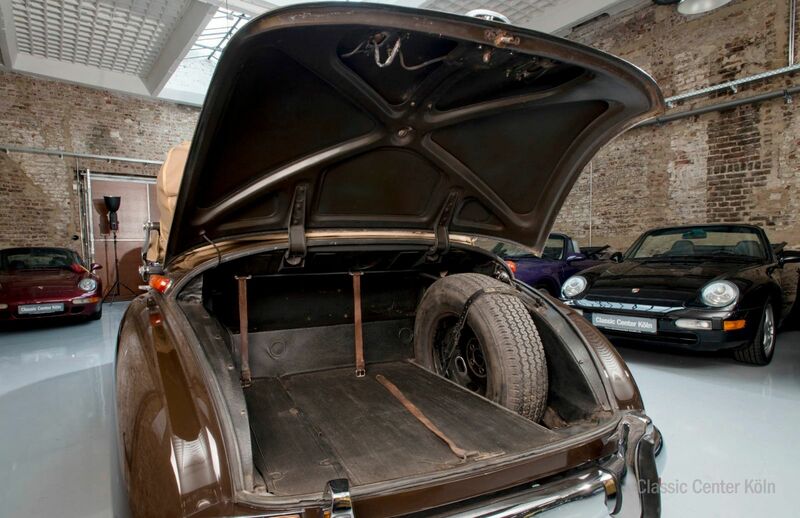 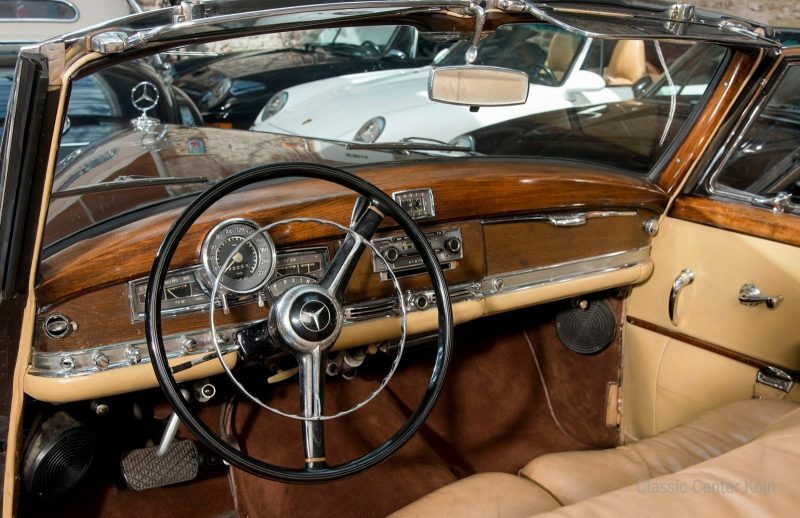 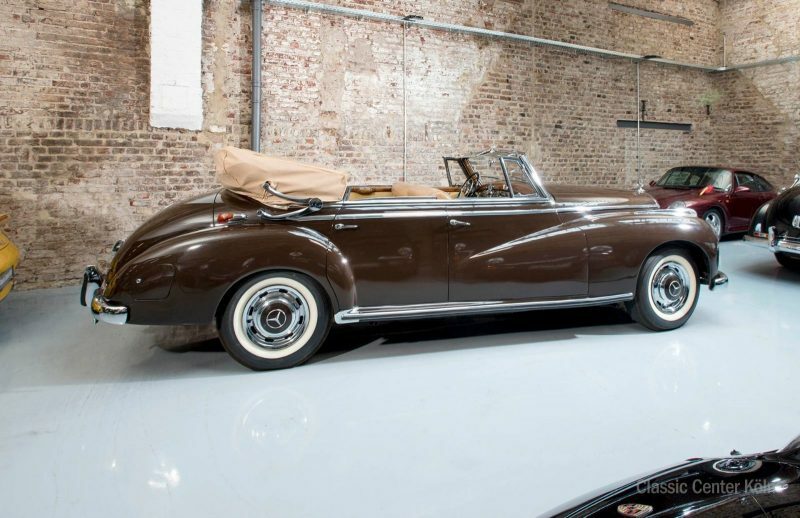 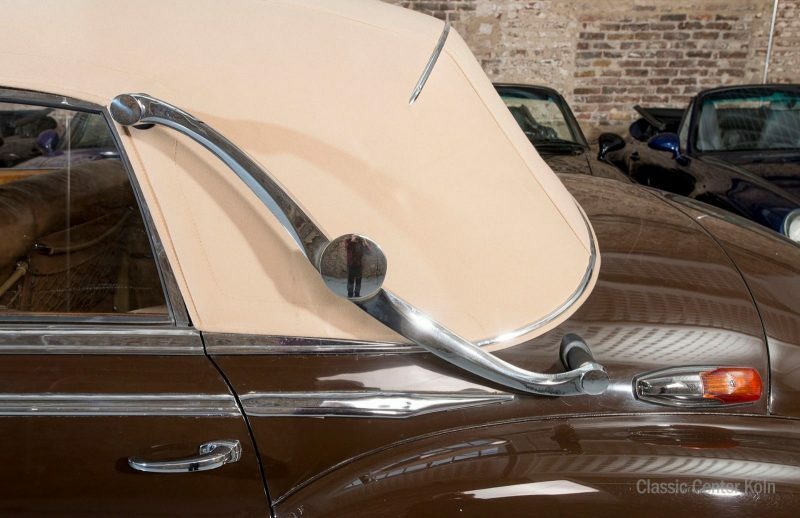 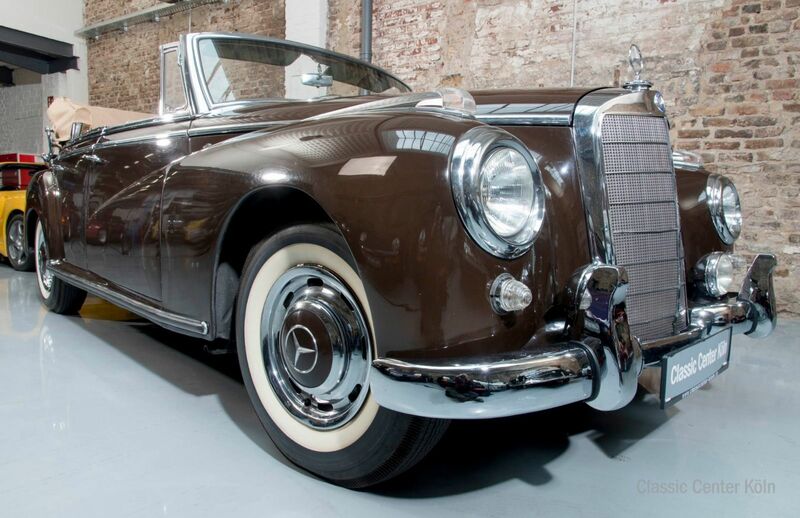 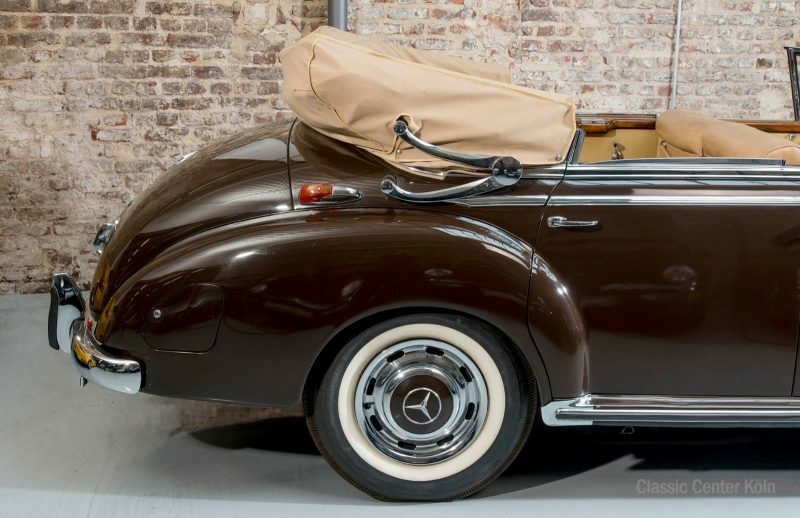 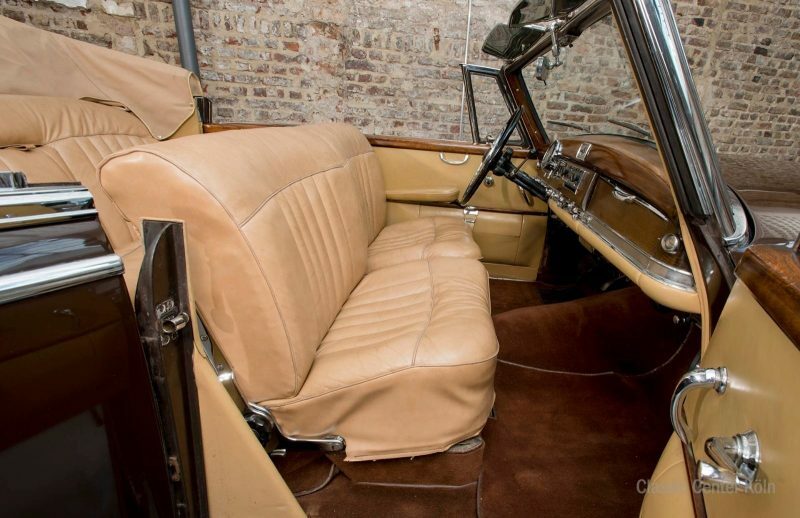 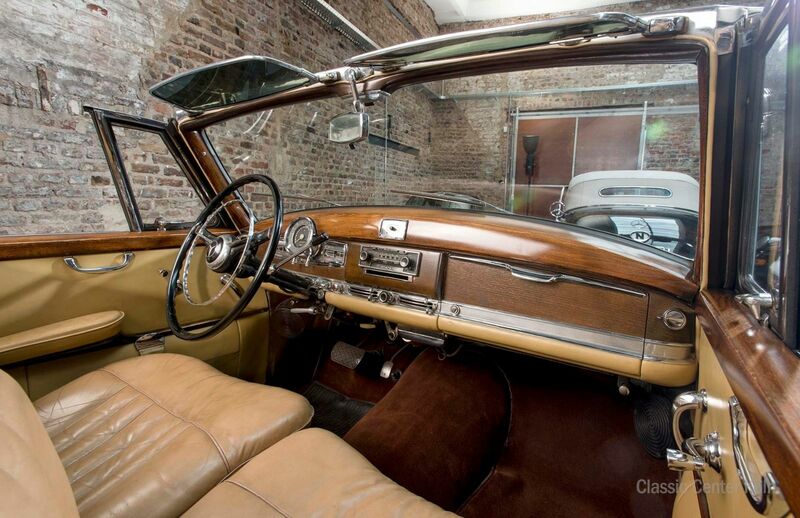 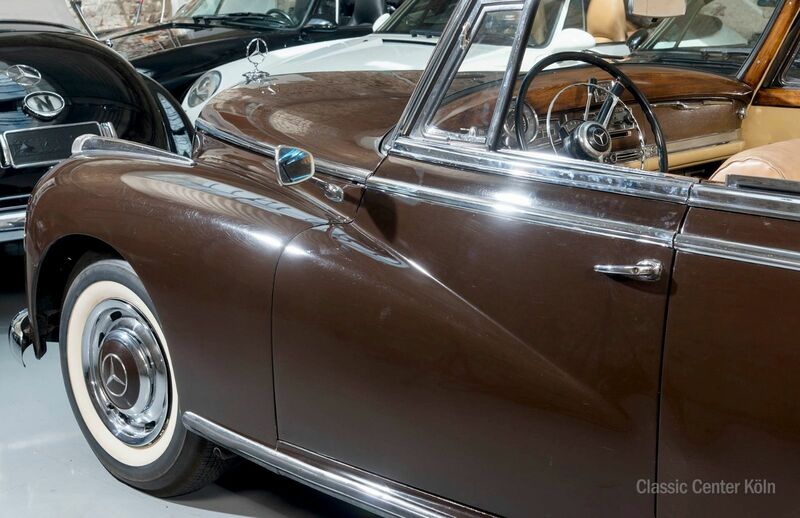 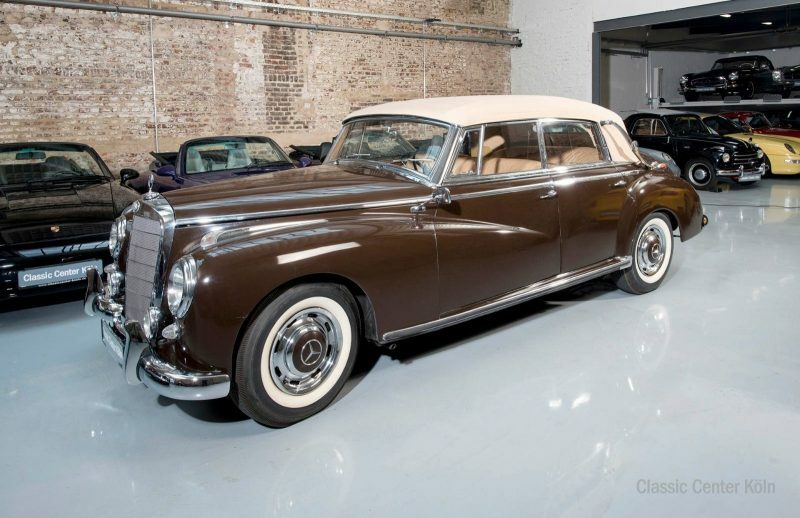 This exceptionally rare four-door convertible was technologically advanced for its time and regarded as a "driver's" car and shares numerous design innovations and mechanical components with the iconic Mercedes-Benz 300 SL "Gullwing", including the engine, suspension, and chassis. 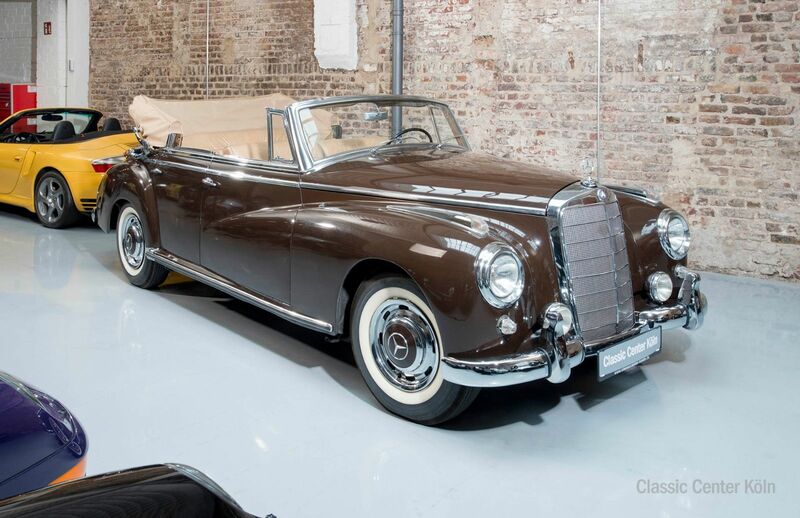 It also features an automatic transmission, which was available for the first time for an additional cost of 1,500 Deutschmarks. 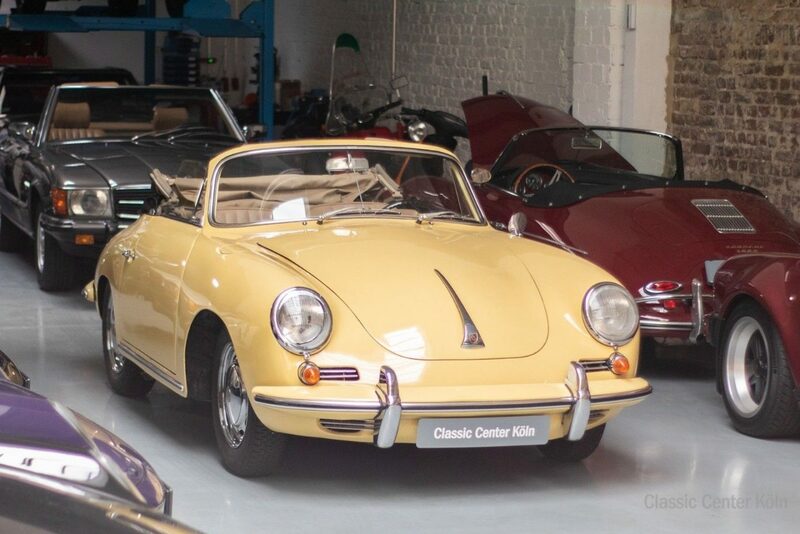 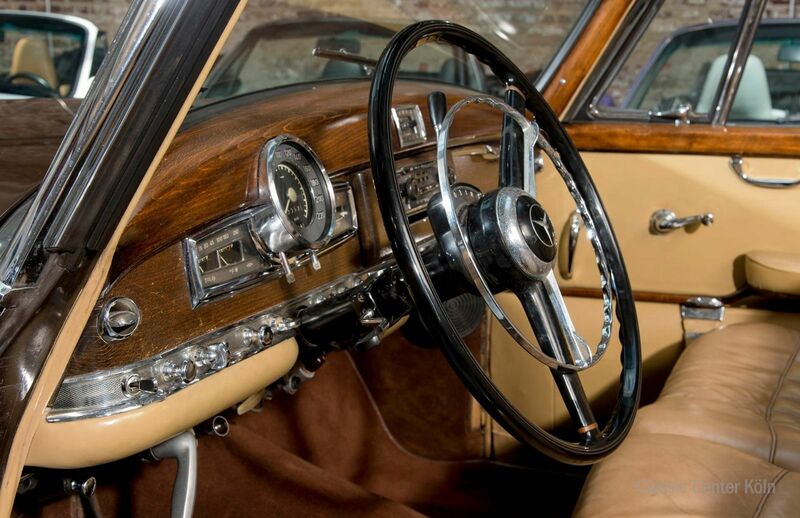 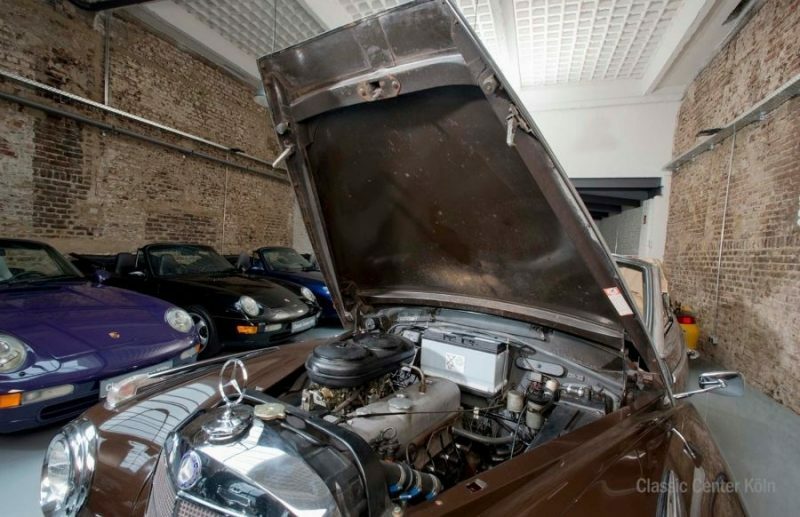 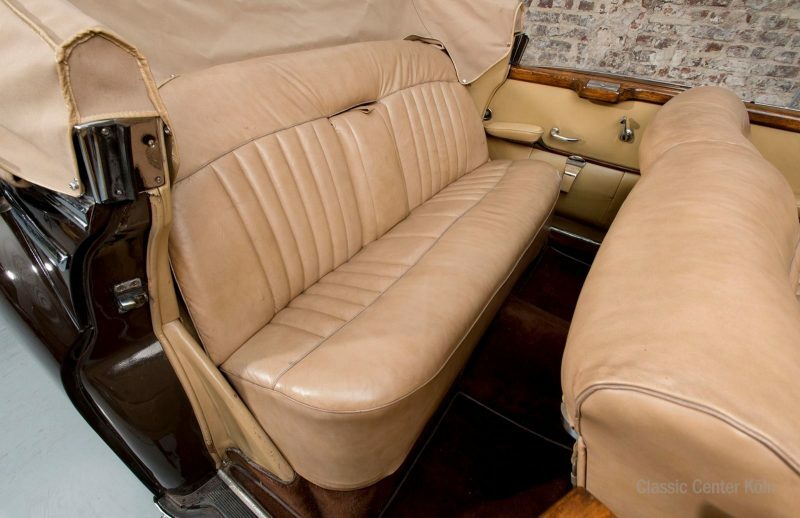 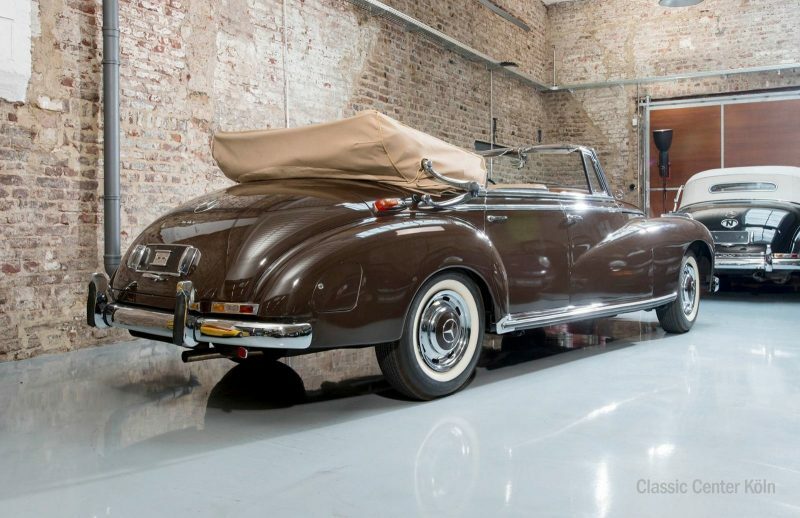 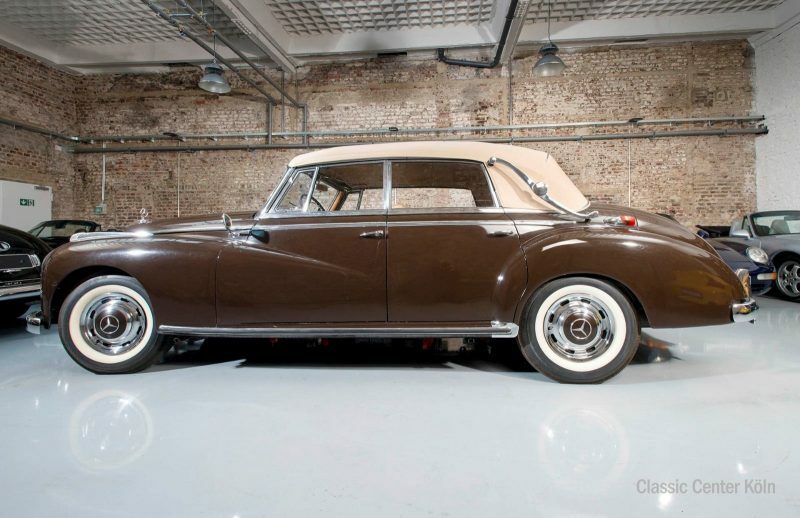 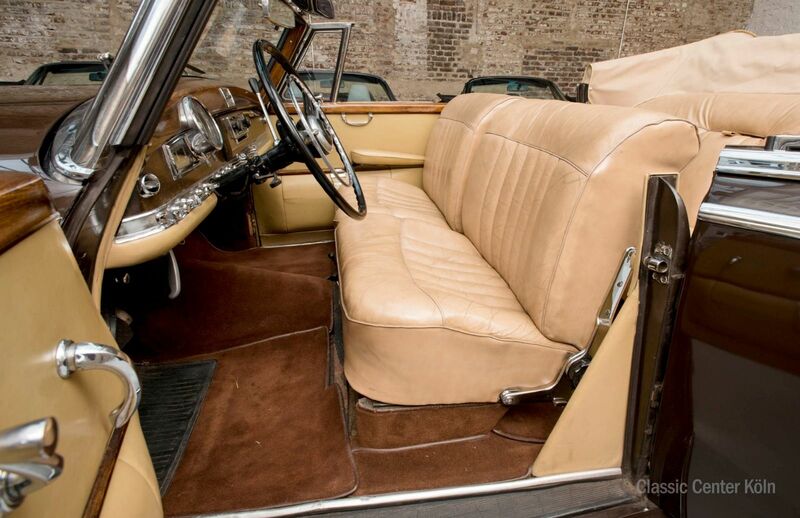 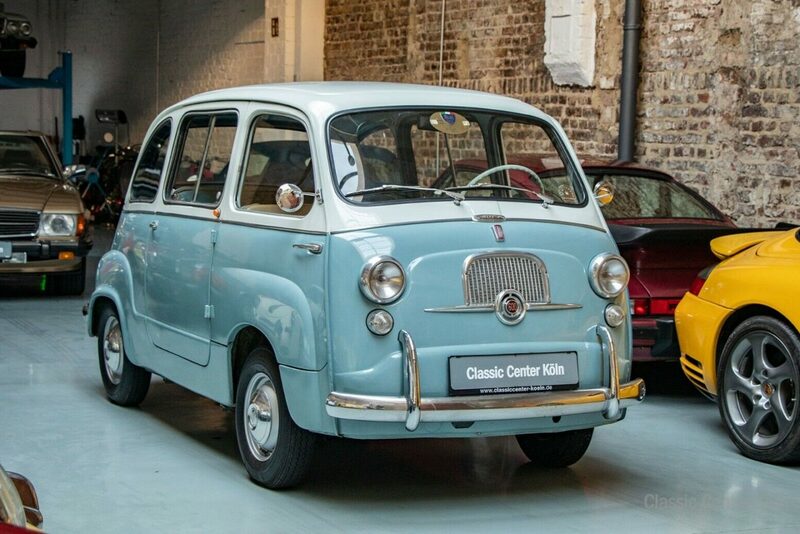 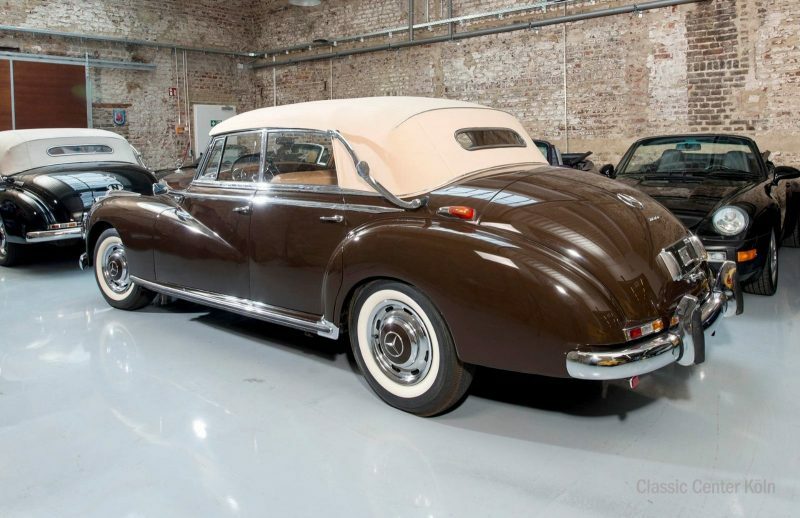 This vehicle still bears its original colour, with largely original paintwork and the original interior that has been equally well maintained. 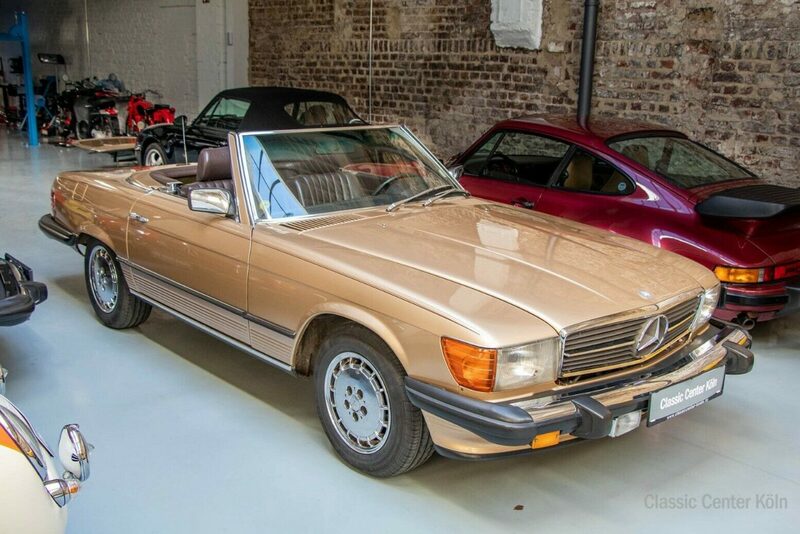 A collector's item, in good working order with matching numbers.